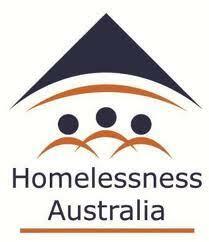 work with a large network of organisations to provide a unified voice when it comes to preventing and responding to homelessness. CHIA Victoria works to support the growth of community housing as the most effective and efficient means of ensuring more disadvantaged Victorians can enjoy the dignity of safe, secure and appropriate housing. 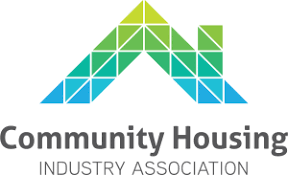 Their mission is to provide representation, support and leadership to community housing organisations in Victoria. body of the social and community sector in Victoria. 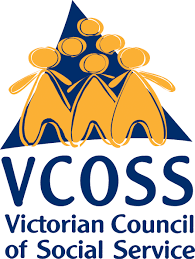 VCOSS advocates for an equitable and sustainable society in which every Victorian has a fair share of the community’s resources and services. They pursue just and fair social outcomes through policy development and public and private advocacy; raising awareness of the existence, causes and effects of poverty and inequality.